If you have an option about the optimal way to allocate the 200-series and 500-series option slots, drop me a line! 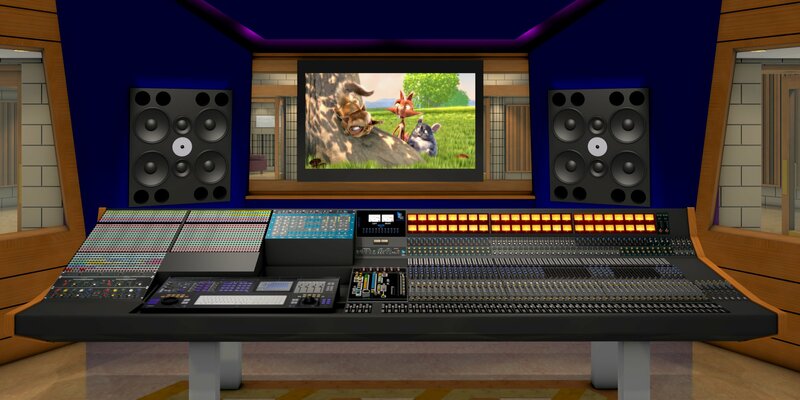 The blank spots to the left of the center section are places we are reserving for the integration of a digital audio workstation—possibly Euphonix, possibly something else. 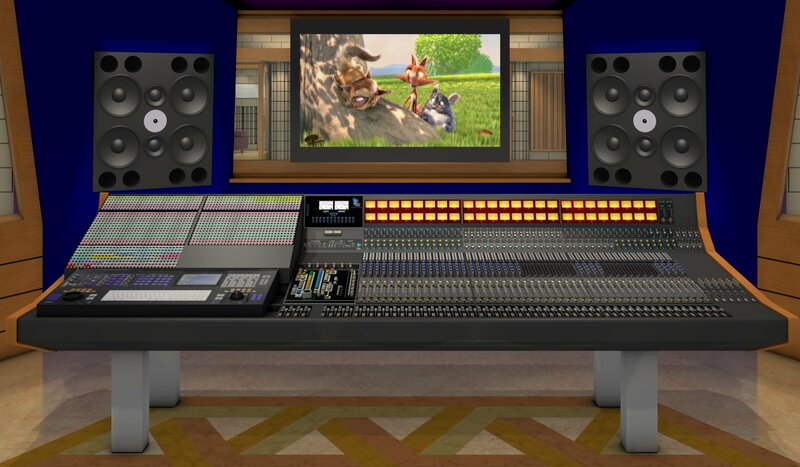 Likewise, the Masterpiece illustrates how we might use some of the real estate presented by a 12′ wide console, but it is not yet a committed part of the studio’s rack gear. The GML 8034, 8200,and 8900 are committed, but their locations in the control room are not yet defined. They do fit quite nicely under the patchbays, however. 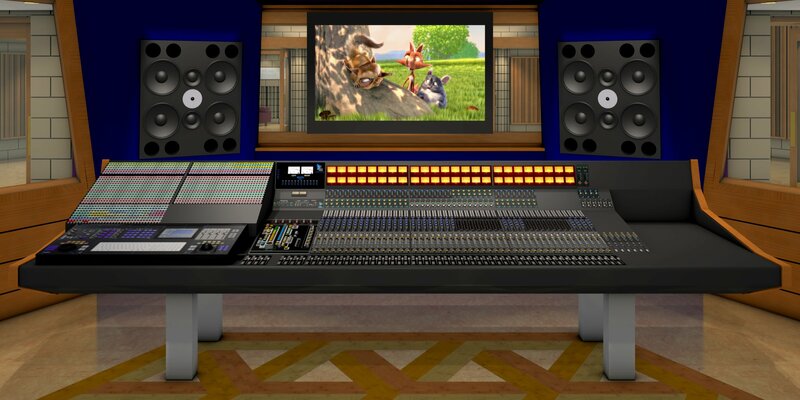 Yet another draft…this has a producer’s desk on the right hand side so that the console is better scaled to the room. It is also better balanced, with the master section and a channel bucket on the left and a pair of channel buckets on the right.